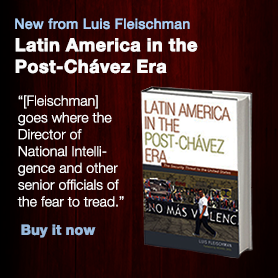 The Americas Report is the featured product of the Center for Security Policy‘s Menges Hemispheric Security Project. It features in-depth, original articles on subjects not regularly covered by the American press. 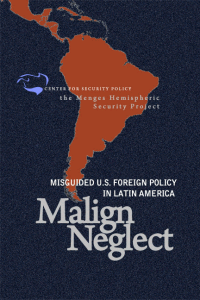 Malign Neglect: Misguided US Foreign Policy in Latin America draws from the Second Annual Capitol Hill National Security Briefing on Latin America, focused on current challenges to democracy, human rights and regional stability in the context of threats to U.S. national security.